Made of US canvas material, with satin lining and fiber foam for water and heat protection for short second. 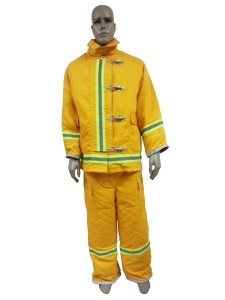 Set of coat and trouser with extendable waistline and strap suspender for large size. 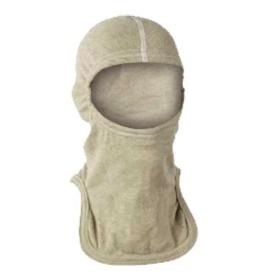 *35" coat length; high collar, storm flap with snap button, zinc-plated hook and D-rings or velcro closure, knitwrist band. *Pants have 36" waist circle. • Outer fabric: Nomex IIIA, 200g/m², twill weave. 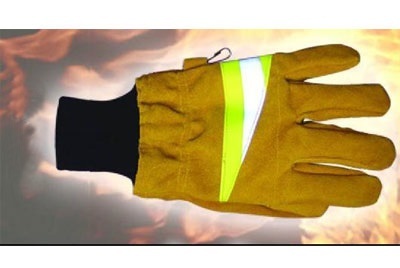 • Thermal barrier: Carbon felt laminate with 50% Nomex/ 50% FR Viscose. 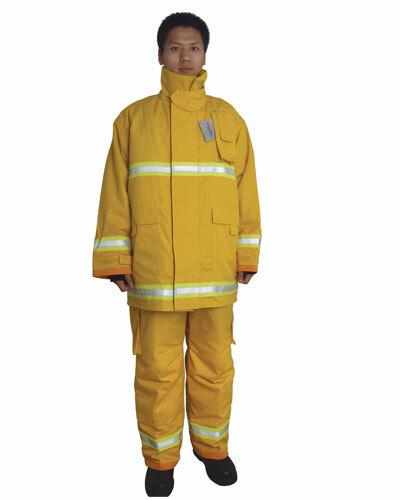 CHARACTERISTICS：Flame retardand fabric, Fire and Heat resistant, Insulated, water proof and comfortable. Certifified to EN469:2005, EN 340:2003; ISO11612:2008 European Standard. 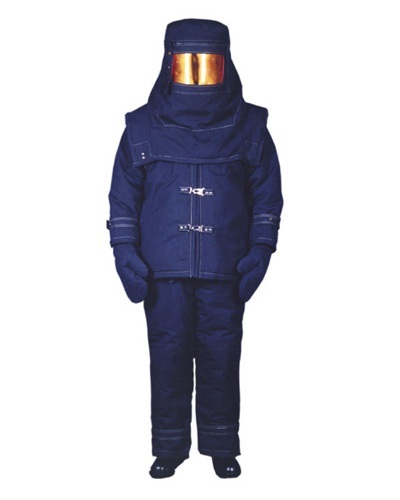 Mahero Complete Fire Entry Suit. Made of FR and RIP-STOP fabric. 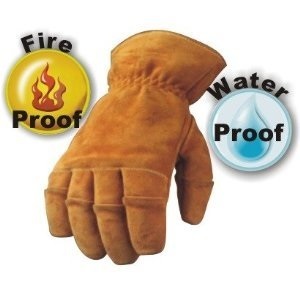 Flame-proof and waterproof moisture barrier. 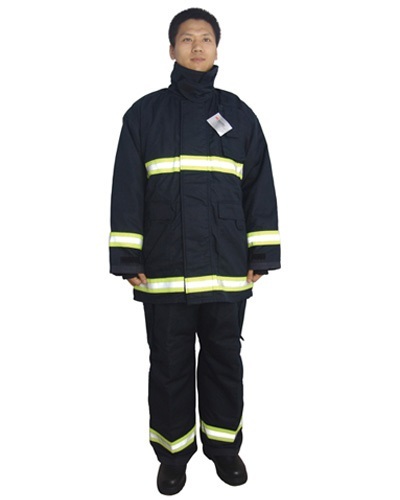 Flame and heat retardant protection against radiant heat, crossing the flame area for fire fighting and emergency rescue in a short duration. Light weight Kevlar®/fiberglass reinforced composite shell. Hi-gloss paint finish with UV resistancy. 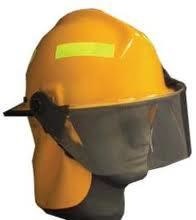 2-/3-point Nomex flame retardant chinstrap come with Nexus Wideguard buckle. Reflective trim. • Rear hanger. 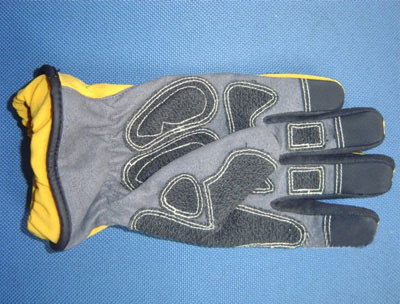 thermal insulation, comfortable complete with reflective tape on back of glove. 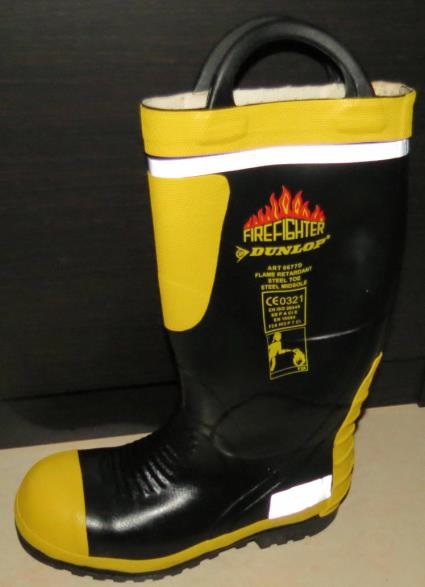 Made of durable urethane PVC which is waterproof and offers anti-slip performance and oil & chemical resistant.